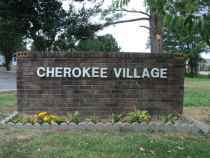 The monthly average expense for Cherokee Village Assisted Living Facility is about $2,568. The Centre estimate for the same level of care is around $2,318. While the nationwide average cost is approximately $3,500, the State of Alabama comes in at $2,894 per month. Located in Centre, Alabama, Cherokee Village Assisted Living Facility provides senior living in a comfortable community. The zip code of 35960 which contains this facility is a largely average income area. It has an average per-home income of $38,464. It has an average population density, including approximately 10,087 residents in the neighborhood around the community. The community is located near by various local conveniences, which include worship services, retail shopping, and healthcare facilities. They are just 0.7 miles from Cherokee Medical Center. There are 4 drugstores within a mile of the community. 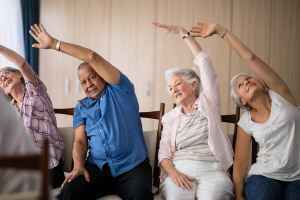 Additionally, there are 4 churches within 4 miles, which include Allen John, Rainey James O, Allen John, and Rainey James O.
Cherokee Village Assisted Living Facility offers assisted living. 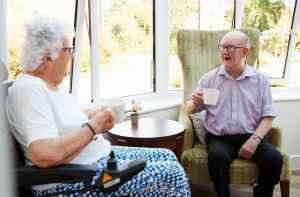 They can provide care for residents who require assistance with common activities like preparing meals, personal hygiene, and housekeeping, but who are still mobile and are mostly independent.